It's official: this is the year for limited-edition, awesome shoes. 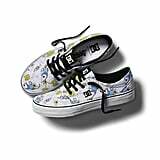 After Vans released collections with Pixar and Nintendo, DC Shoes has done the same with Adventure Time. 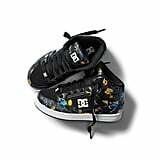 Available now and for women, men, and kids, the shoes feature popular characters and quotes from the show. 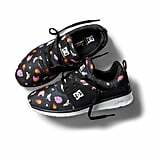 You can buy the shoes in several styles, with prices ranging from $45-$70. You won't be disappointed — they definitely capture the spirit of the show. Check out some of our favorites ahead, and add them to your holiday wish list! 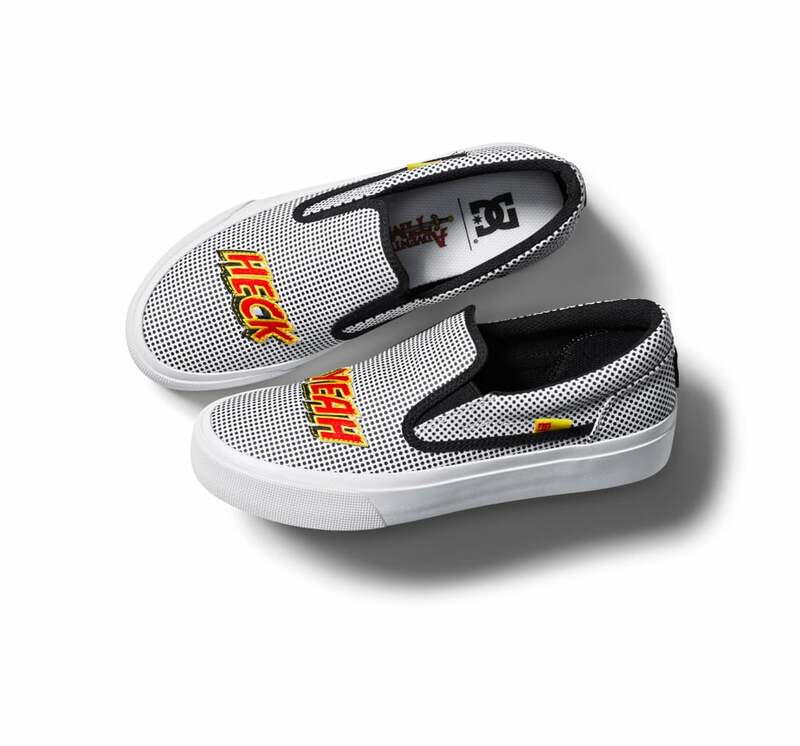 You'll want to get them earlier rather than later, just in case they sell out.